If you’re an outdoorsy person, then the thought of travelling in a van has probably crossed your mind at some point. We’ve already shown you some of the top road trips while living the van life and how to be the ultimate weekend warrior so today we’re going to talk about 20 of the best van life travel spots across the globe. One of the most amazing thing about living in a van is being able to see so many beautiful places. It’s easy for vandwellers to be able to reach destinations a little way off the standard tourist route and take their tiny homes with them! So without further ado, here are 20 must-see vanlife travel destinations. 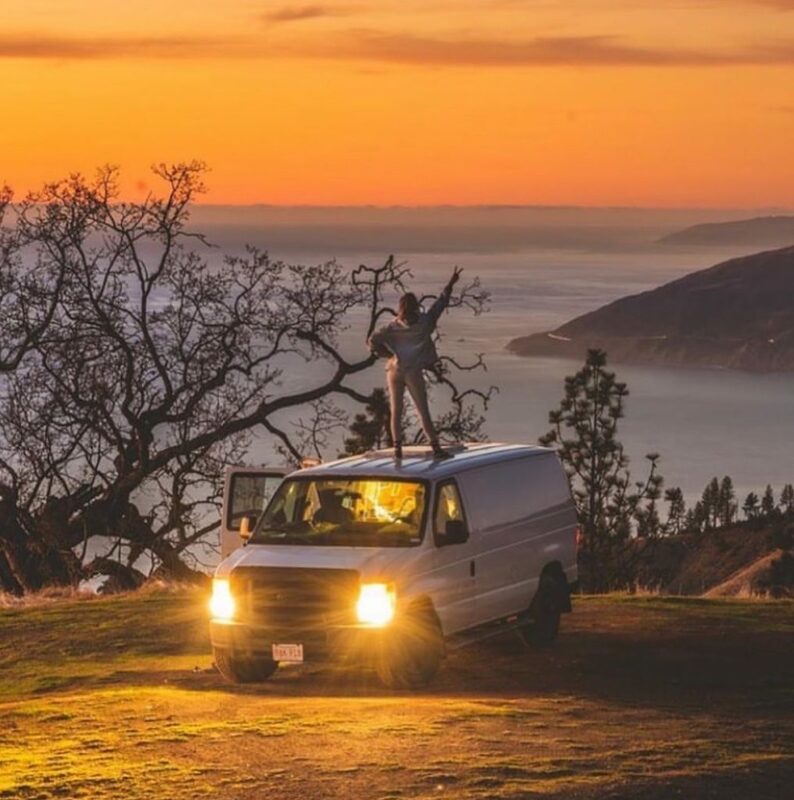 Are you a full time van lifer or an avid weekend warrior? Join our new Facebook Group and be a part of our ever-growing community! When most people think of van life travel, they think of rolling hills, the ocean and remote landscapes, but van life can easily be done in a city too. 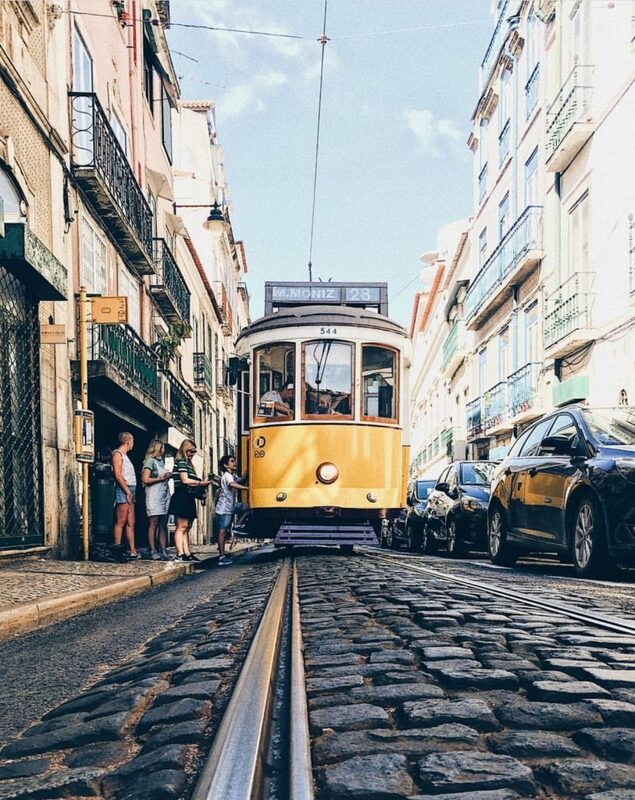 And Lisbon is a must see city if you’re travelling in Europe in a van. Lisbon is the capital of Portugal (a hot spot for off grid living) but isn’t big enough to be overwhelming. It also boasts a great and easy to use transport system comprising of the metro, buses and trams. Lisbon is packed with history (the castle of St George is a must see), fantastic food and stunning views. Situated on the banks of the River Tagus and overlooked by the Christ The King (a replica of Christ de redeemer in Riom just 2m shorter) you will never be short of things to do in Lisbon which has a cool art and music scene and a bustling nightlife with trendy bars and cafe shops open through the cooler nights. 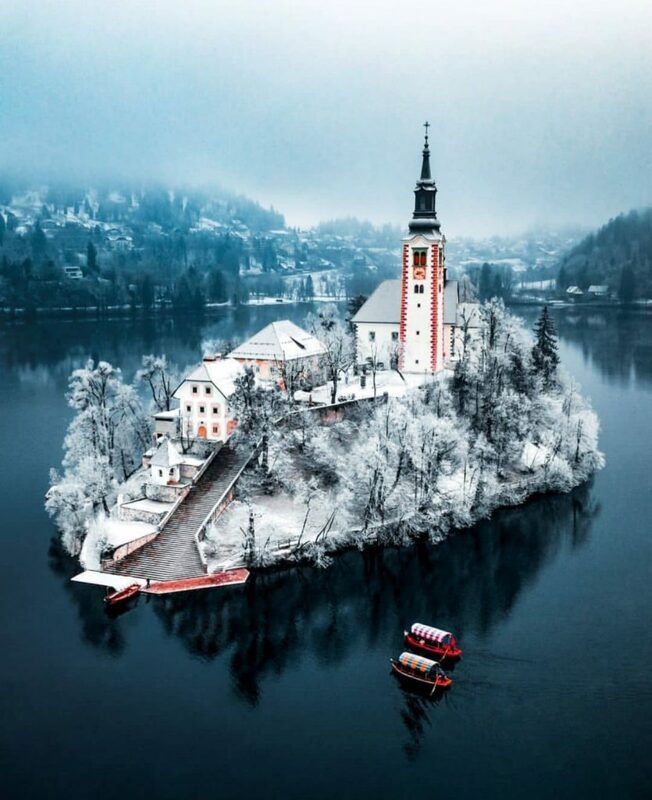 If Slovenia wasn’t already on your van life travel list, then it’s worth adding just to see the stunning Lake Bled. If you carry a canoe or kayak on your tiny home adventure bus, then you can use it to paddle out to the island in the centre of the lake where you can ring the bell to make your wishes come true! The walk around the lake is just 6km but is worth doing as the views are simply gorgeous, bring a brown bag lunch and relax half way round to take in the views and swim in the glistening waters. If you fancy a more challenging route but a rewarding bird’s eye view of the lake, then take the steep path upwards to the Mala Osojnica viewpoint, you will not be disappointed. Don’t forget to indulge in a Bled Cream Cake, the regional dessert while you’re here, as a reward for the exercise of course. 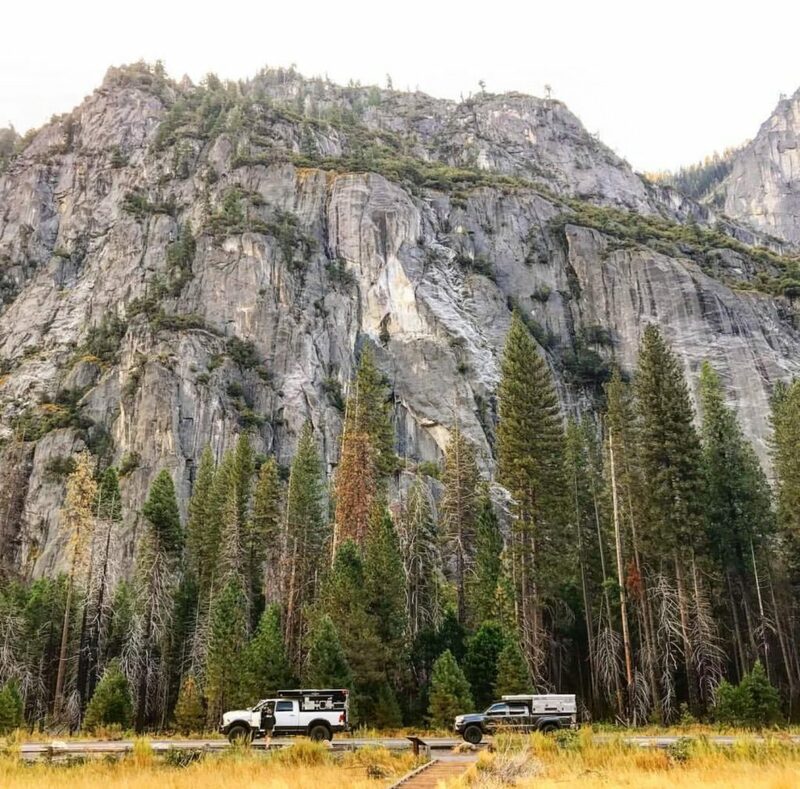 If you’re travelling in your tiny house around The USA then Yosemite is a must see van life travel destination, it is one of the many amazing National Parks that is US boasts and is very popular. It is, therefore, worth pre-booking a camping spot if you want to stay within the National Park itself. Yosemite is located in the Sierra Mountain range in Northen California and is an absolutely breathtaking place, made up of amazing waterfalls, rivers, giant sequoias and untouched wilderness. While you’re here make sure you take advantage of the many hiking trails to take in amazing views from every corner of the park. If you’re a climber, Yosemite is known for some of the best climbing routes in the USA so be sure to pack your ropes! The Grand Canyon is something everyone should see if they have the opportunity to, and van life travel is an excellent way to do so. If you don’t have your own camper conversion, then rent an RV to get out there and explore this fantastic landscape. The Grand Canyon is located in its self named National Park in Arizona, USA. 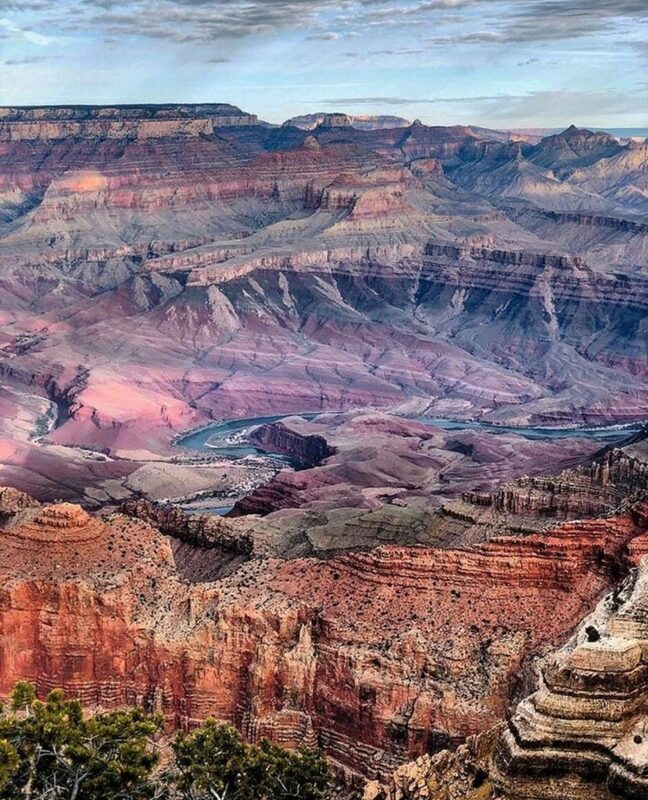 90% of visitors to the Grand Canyon will view it from the South Rim as it is easiest to access, van life travel means that you could be one of the 10% to see the Canyon from the North Rim, which can be visited between May and October. Do not miss this amazing van life travel destination and join the 10% who see the wilder, less visited side. Big Sur is a fantastic destination to drive through and should definitely be on your van life travel list if you’re travelling The States. Driving through Big Sur really brings home the fact that it’s all about the journey, not the destination. 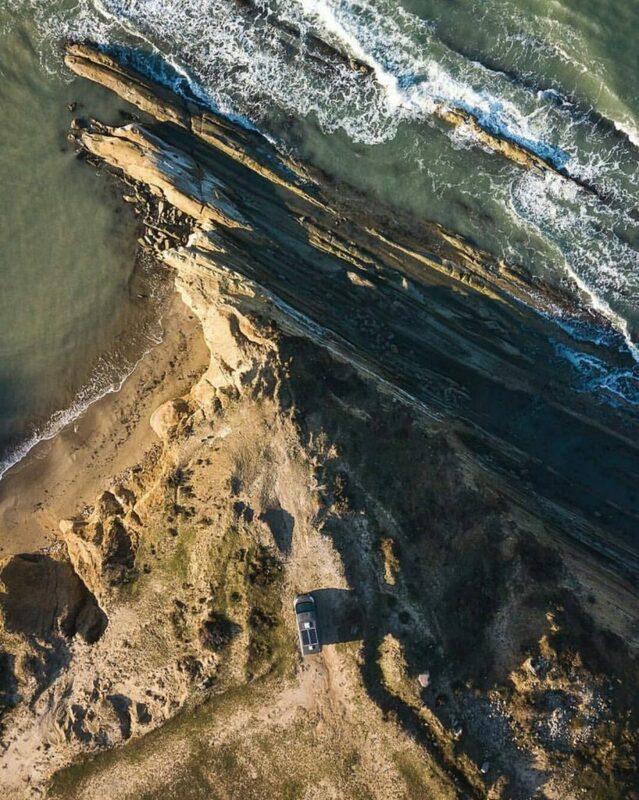 Drive at a leisurely pace and take in this breathtaking coastline with the ocean on one side of you and the Santa Lucia Mountains on the other. Take a pause in your drive to enjoy the landscape- go for a hike, swim or simply have a picnic in your surroundings. 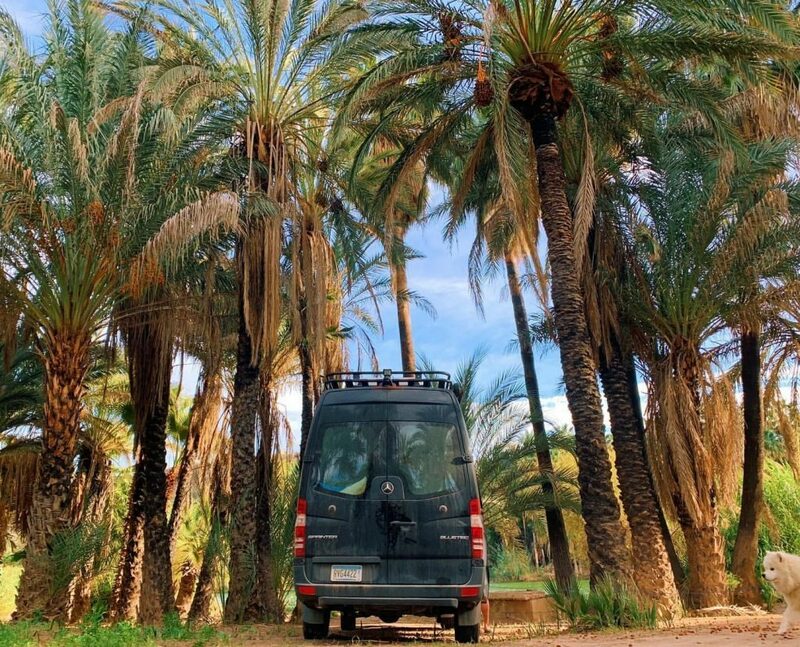 Morocco is a popular winter van life destination for people doing van life travel across Europe as it is just a 1-2hr ferry journey to reach this sunny climate on the tip of Africa. Although so close to Europe, Morocco is very different and worth the trip to experience a whole new culture. Experience the wild and often deserted coastline and benefit from the warmer temperature and sunny winters by taking a dip in the sea. Shop for fresh produce at the local markets and immerse yourself in this beautiful country full of tradition and history. Lake Garda is one to add to your vanlife travel list if you’re lucky enough to visit the beautiful country of Italy. At a whopping 370kmthere are many villages and towns to visit circling the lake. And what better way to see them than by taking the ferry boat across the lake to each? Relax on the shores and indulge in the best pizza or spend your time swimming in the warm water or trying out one of the many water sports on offer at the lake. 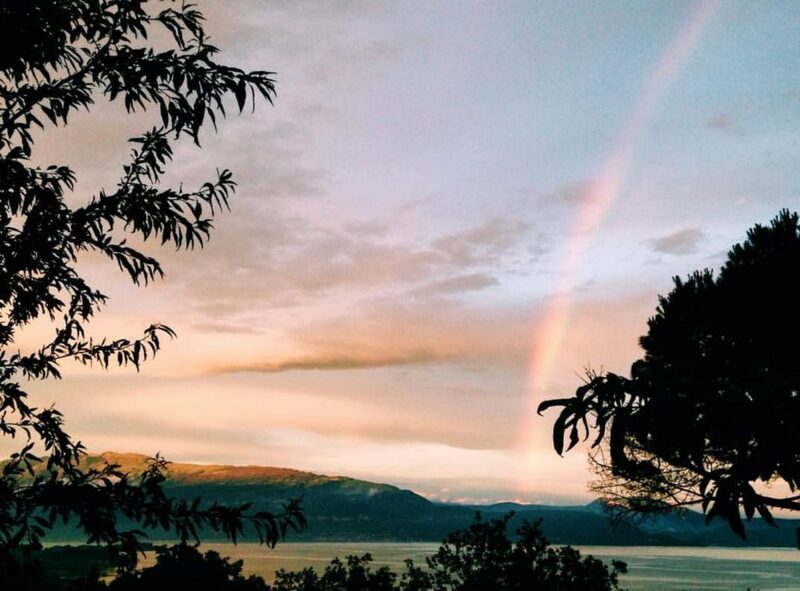 Enjoy amazing views across the lake and beyond, hike in the countryside surrounding Lake Garda and relax into the Italian way of life. Sardinia is a little though of van life travel destination, as it is a singular island. However, with an area of 24,090km2, this island is large enough to spend several relaxed months. 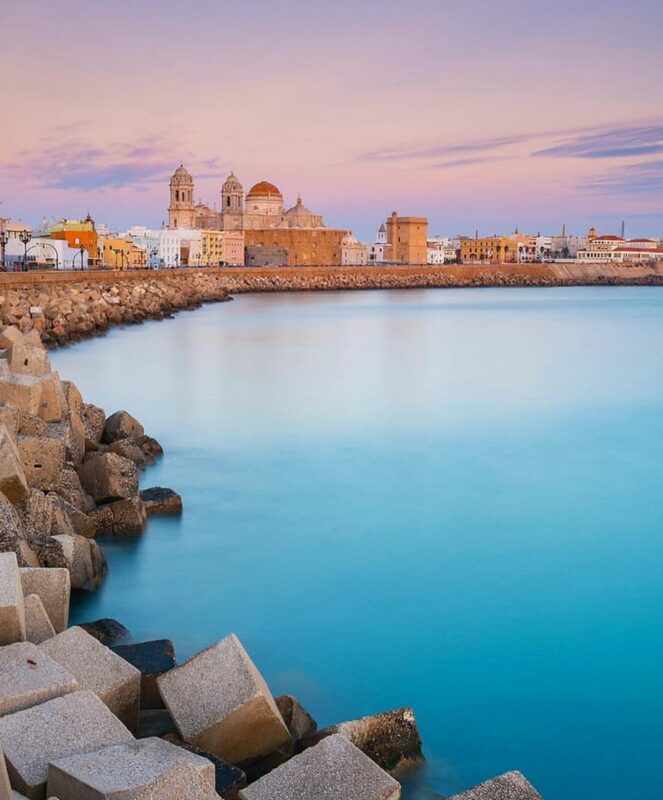 With temperatures of that to rival even Morocco, Sardinia is a good place to escape the winter. 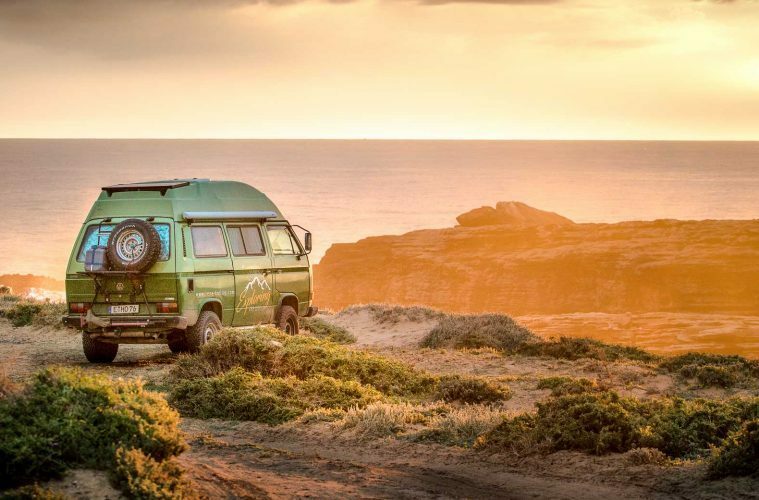 Sardinia is off the beaten tourist track, even for vanlifers so if you’re looking for a quiet location with plenty of countryside to explore then it could be for you! With over 2000km of beautiful coastline and a mountainous terrain inland there are plenty of beautiful places to explore and walks to do. Be engulfed in this island beauty and be intrigued bu the thousands of mysterious bronze-aged stone ruins dotted across the landscape. 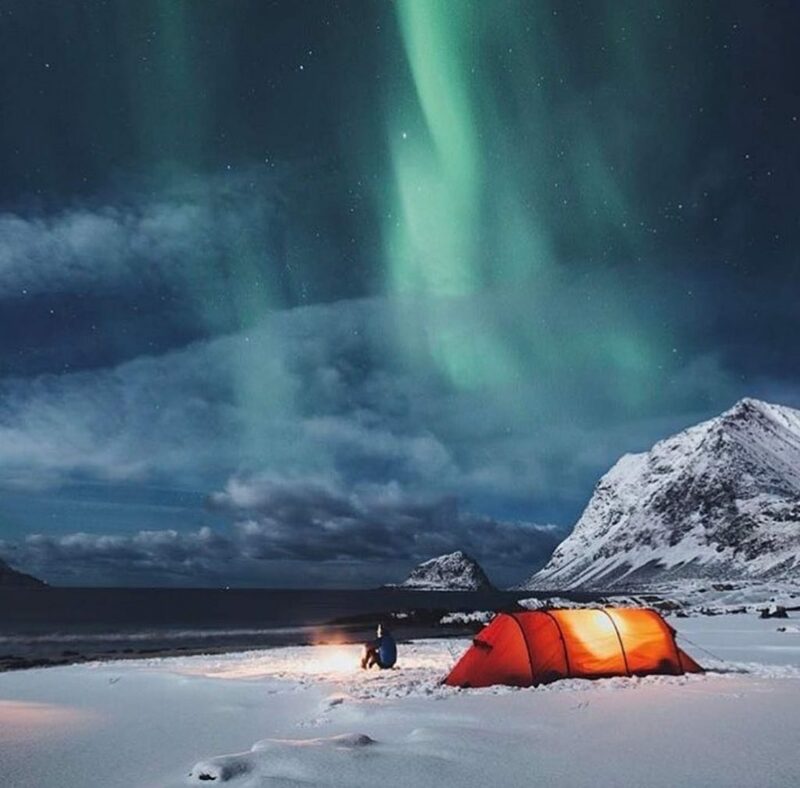 If Noway isn’t on your van life travel list, then it should be, and The Lofoten Islands are one the countries most beautiful treasures. Norway’s ‘Right to Roam’ law makes wild camping easy across Norway, you can camp anywhere (in the countryside) for 48hrs without needing any permission. Perfect for vanlifers! The Lofoten Islands are breathtakingly beautiful in for Summer and Winter. If you do plan to visit in winter though, be prepared for some serious snow! The Lofoten Islands are an amazing example of the beautiful scenery Norway has to offer, and there are plenty of walking and mountain biking routes to fill your days with. By night be sure to keep checking the skies for the spectacular show the Northern lights has to offer, which can even be seen in the Summer at times. Although getting to Iceland can be an expensive van life travel destination, you won’t be disappointed once you arrive. Entering Iceland is like walking onto a movie set, with the most beautiful scenery you could ever imagine. While you’re there be sure to relax in the amazing blue lagoon, a geothermal spa with an outdoor lagoon. Also on your vanlife travel list within Iceland should be some of the many waterfalls the country has to offer, as well as the geysers across the island. Iceland is also known as a great place to view the Northern Lights from, so be sure to keep an eye out! Scotland’s land reform laws mean that wild camping is legal in most areas of Scotland, which makes is a perfect place to add to your van life travel list. With spectacular landscapes, Scotland will not disappoint you, although it is best visited in the Summer months- still no guarantee of dry weather though! Visit some of the many Scottish castles and get immersed in the deep history in Scotland. Spend your days hiking in the mountains or visit one of the many lochs there are to see. Swimming may require a wetsuit! 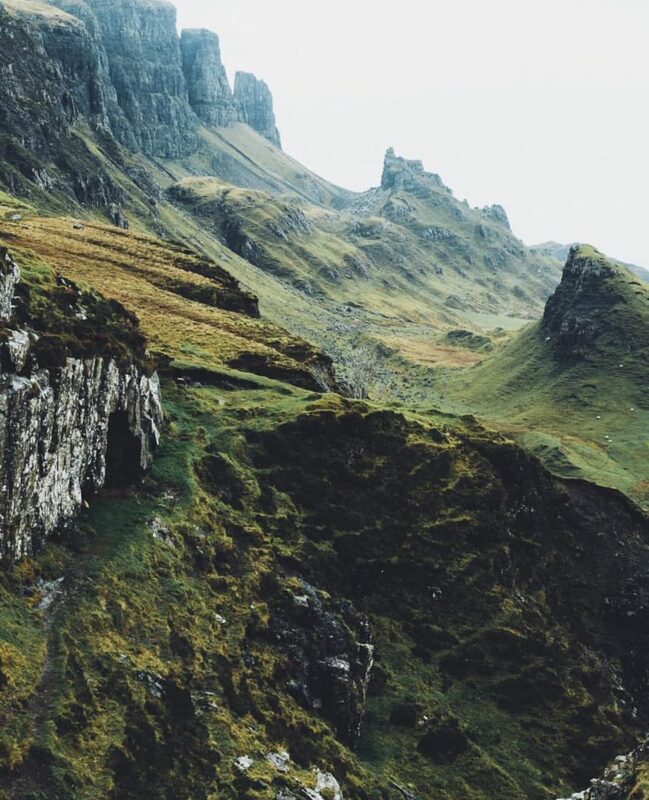 While you’re there travel over a bridge to reach the Isle of Skye and feel like you’re on the set of Lord of the Rings. The rugged landscapes throughout Scotland will not disappoint. If you’re a Game of Thrones fan, then Croatia should definitely be on your van life travel list! 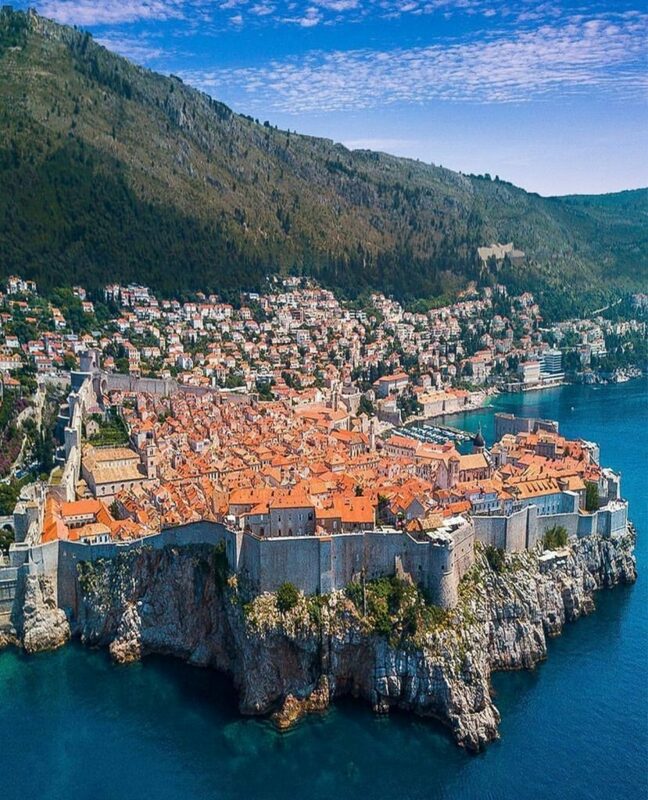 The city of Dubrovnik is easily recognisable as Kings Landing, and what a beautiful city it is. Filled with history and encircled in huge 16th century stone walls, Dubrovnik surely deserves a place on your van life travel list. The rest of Croatia will not disappoint either, boasting several national parks, lakes and a large coastline there is plenty to see do and explore in the wonderful country. Big Bend is an amazing location and one that should be added to your US van life travel list! Big Bend National Park is located in southwest Texas and boasts the entirety of the Chisos mountain ranges as well as a large area of the Chihuahuan Desert. Hike around the park and take in the jaw-dropping views, enjoy being in the wilderness and surrounded by nature. View the stunning park on foot or go rafting along the river. 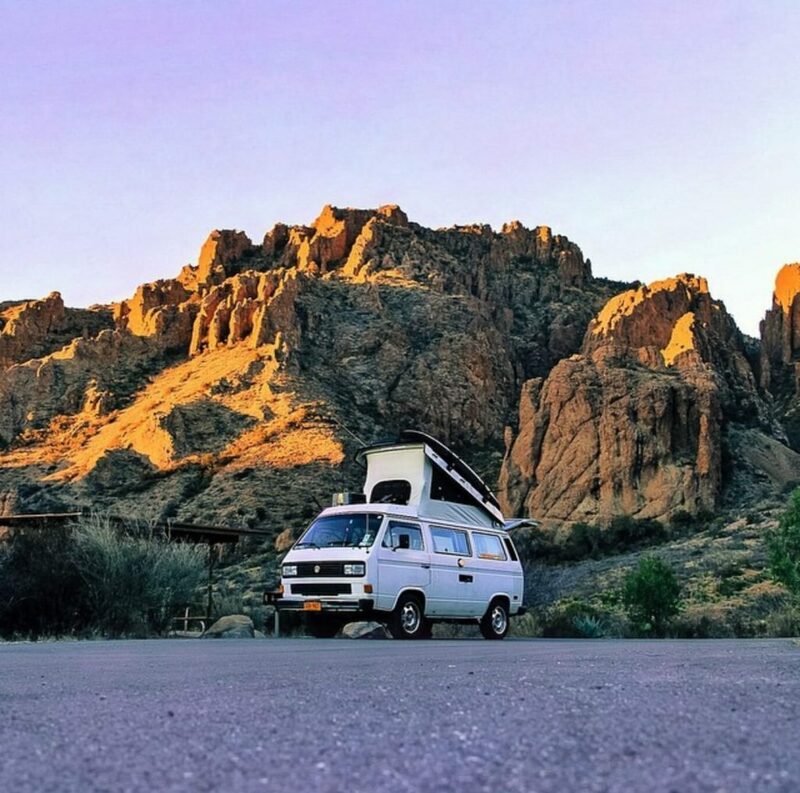 Climb the mountains, view the canyon and the waterfall, Big Bend National Park will not disappoint you as a van life travel destination. 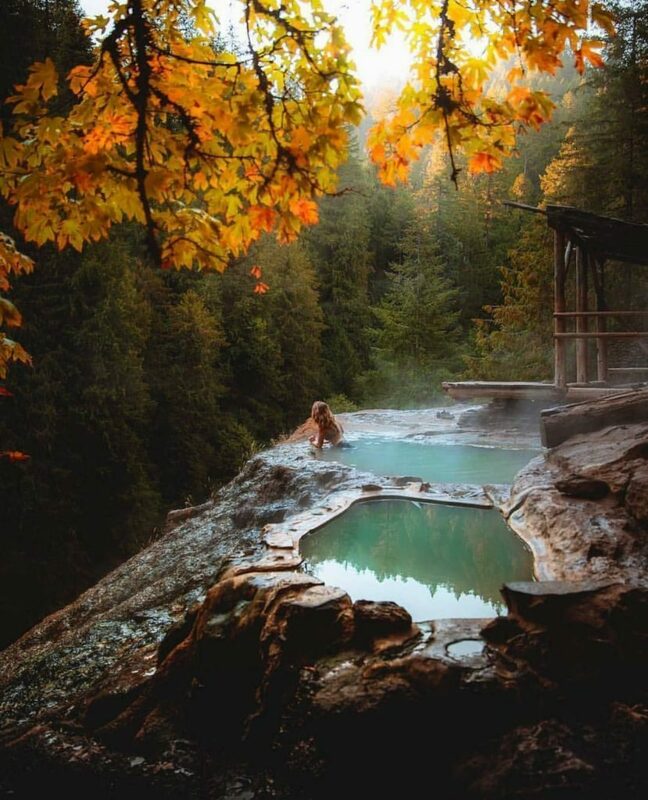 There is nothing much better than relaxing in a natural hot spring, so if you’re in Oregon, USA, you need to add Umpqua hot springs to your van life travel list. There are seven beautiful pools that you can spend the day soaking in, while enjoying the amazing views on offer from the pool’s elevation of 2640ft. The hottest of the pools sits at 44c- so you’re in for a pretty warm soak! Be at one with nature at the Umpqua Hot Springs as swimwear is optional. Budapest, the capital city, is well worth the effort of finding inner city parking. Walking into Budapest is like stepping back in time, or into a Wes Anderson film. This city simply oozes with beauty, and there are sights to be seen around every corner. If you’re a history buff, then there’s plenty to fascinate you in Budapest, from the grand parliament building to the ‘House of Terror’ a museum holding exhibitions on the Fascist and Communist regimes that ruled Hungary throughout the 20th century. 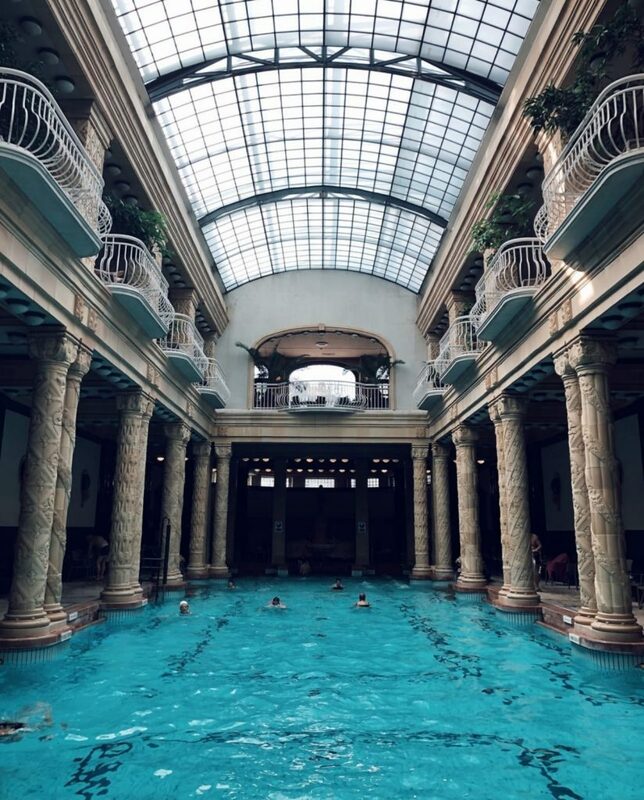 Or, spend the day in the luxuries of the Gellert Baths- one of the grandest spas in this city famous for its thermal pools. Relax and swim inside this amazing Art Nouveau style building, or take it outside in their open-air pool. A treat not to be missed form your van life travel list. Albania is a country often missed from people’s van life travel lists. But this is not a country to be missed, with beautiful rural landscapes, rich history and friendly locals. Not to be missed is the naturally occurring phenomenon that is The Blue Eye. The waters glisten in bright shades of blue and turquoise, bubbling from depths of 50m. The water is so fresh and inviting, truly not a spot to be missed. 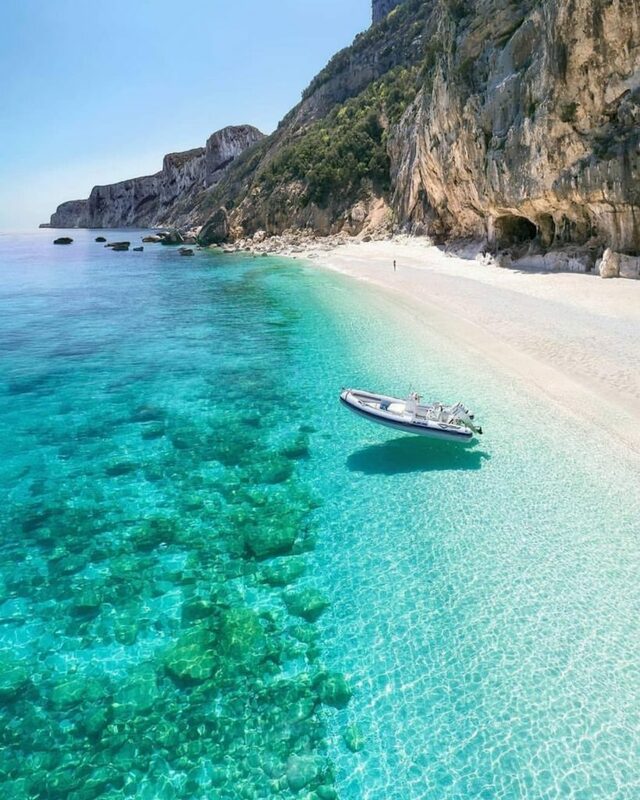 Albania also boasts a long stretch of coastline, which is often less touristy than other European countries, a beautiful place to spend the summer months, especially with temperatures reaching 35degrees! Berlin should be on everyone’s van life travel list, as it is a city full of vanlifers and people living an alternative lifestyle. In Berlin, you can find real old school hippies who have lived in vans for decades and have many stories to tell. Van parking is easy to find in Berlin and you will often be joined by others, searching for the next party. The nightlife in Berlin is certainly worth checking out, and the city is just as cool by day, with an arty metropolitan vibe. 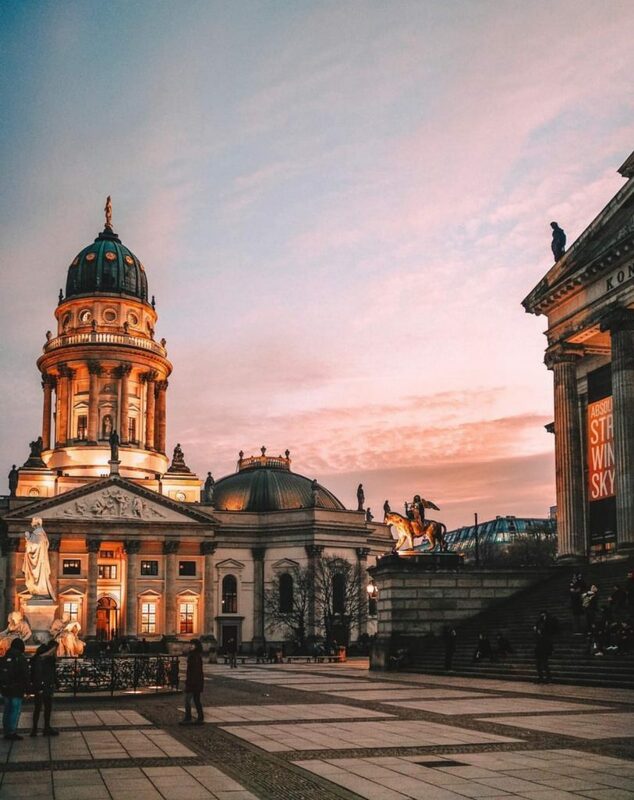 Not to be missed in Germany’s capital are the Brandenburg Gate, Checkpoint Charlie, the amazing paintings adorning the remnants of the Berlin wall, Alexander Platz and museum island. There is enough to do in Berlin to keep you going for weeks! If you’re travelling Australia, then the gold coast has to be on your van life travel list. A place where the sun always shines, and there are always waves to surf, paradise right? 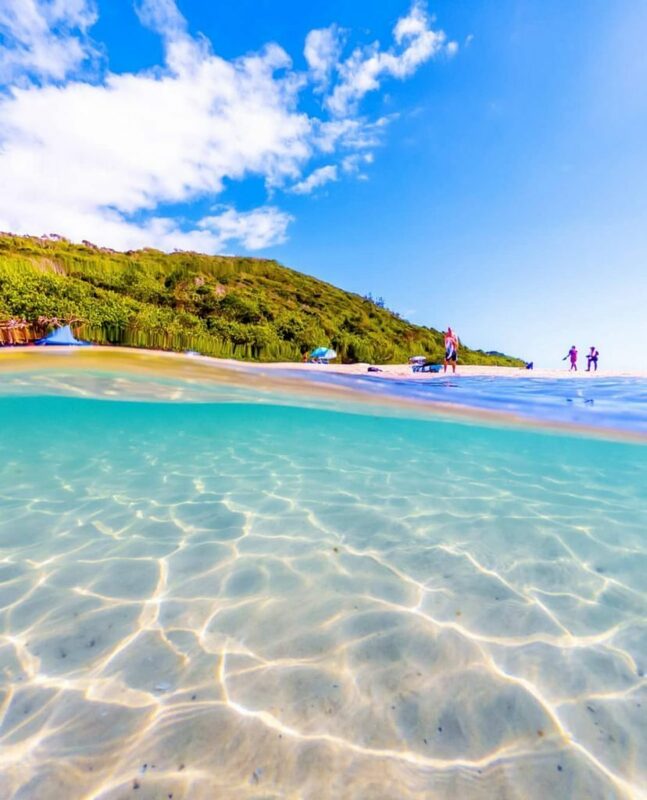 You could spend a lifetime relaxing on the beautiful beaches of the Gold coast but here are a few must-see things, just in case you get bored of the beach. Visit the Springbrook National park and spend the day hiking through the amazing rainforest and cooling off in one of the park’s waterfalls; take in the stunning views from the Skypoint observation point in Surfers Paradise or, if you’re feeling really brave, book your self in for a Bungy Jump! Whatever you fancy, the gold coast is a destination that should definitely be on your van life travel list! This list could go on forever; there are so many beautiful, interesting and unique van life travel destinations that it is hard to choose just twenty. 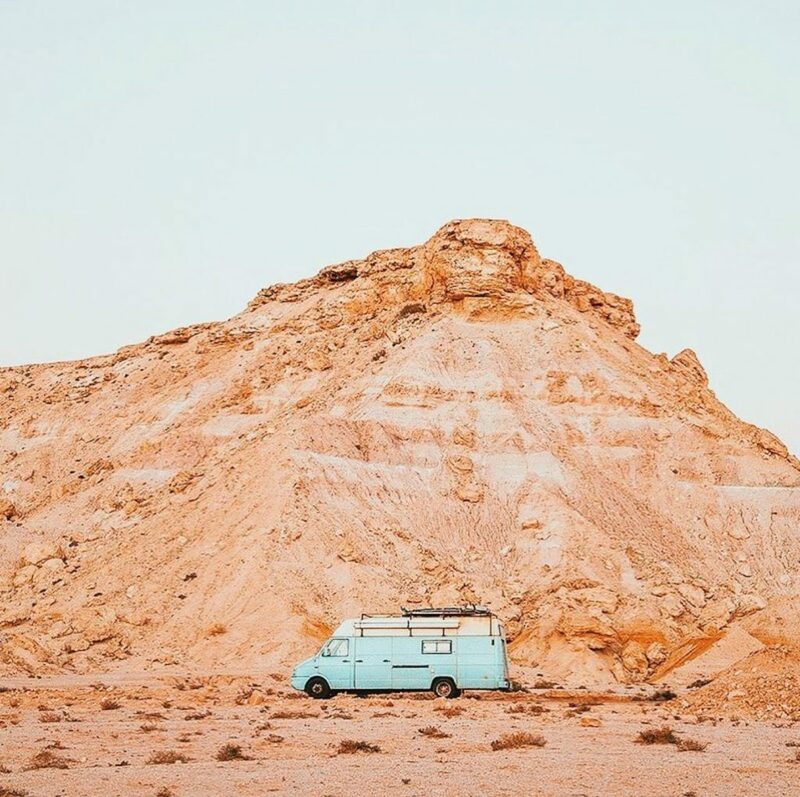 We hope our list has given you some van life travel inspiration and that you’ve added somewhere new to your list! Let us know what you think over on our socials- Facebook, Instagram and Twitter. Four Wheel Campers are taking the overland world by storm! Citroen Camper Van puts the wild back in wild camping. Get off the grid for less with these affordable tiny homes.